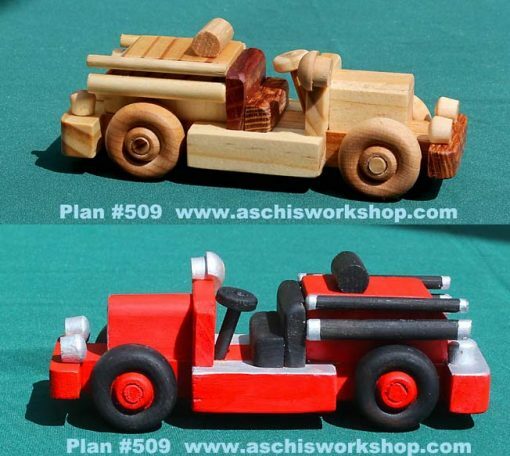 Home / Mini Series / Plan# 509 TRY THE MINI SERIES FIRE ENGINE FOR FREE! 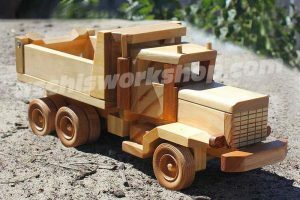 The Mini Series is perfect for beginners and experienced woodworkers alike, wanting to create simple, easy to build, sturdy toy-models. But don’t take our word for it, try it for FREE! Plan# 509 TRY THE MINI SERIES FIRE ENGINE FOR FREE! 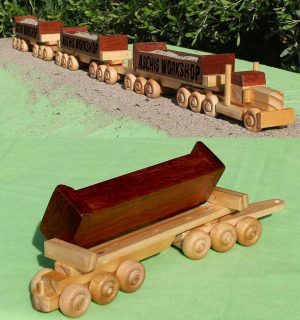 The Mini Series is perfect for beginners and experienced woodworkers alike, wanting to create simple, easy to build, sturdy toy-models. But don’t take our word for it, try it for FREE! TRY THE MINI SERIES FIRE ENGINE FOR FREE! 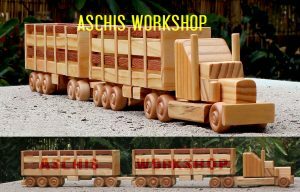 The Mini Series is perfect for beginners and experienced woodworkers alike, wanting to create simple, easy to build, sturdy toy-models. But don’t take our word for it, try it for FREE! Code #509: TRY THE MINI SERIES FOR FREE! 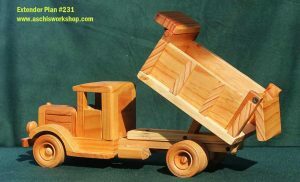 The Mini Series is perfect for beginners and experienced woodworkers alike, wanting to create simple, easy to build, sturdy toy-models. But don’t take our word for it, try it for FREE! 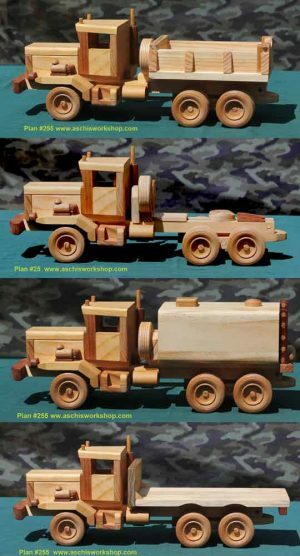 We will send you back this free Fire Engine plan. We do not run an automated system, we send everything personally so please be patient If it is after hours here, it may take a few hours to turn up in your inbox! 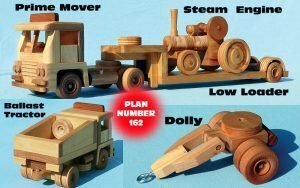 Plan# 522 B-Double MINI Series. 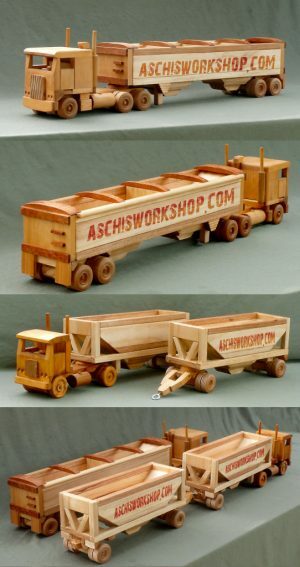 Authentic Toy-Model of 3 different Australian B-Double Road Trains.